Mark Hollis, the innovative leader of new wave and post-rock outfit Talk Talk, has died. He was 64. Reports of his passing had begun to circulate on social media on Monday, beginning with a tweet from The The’s Matt Johnson, and this morning, Pitchfork confirmed it via his longtime manager, Keith Aspden. Hollis was born in 1955 in Tottenham, London, UK, and studied psychology at university. He lost interest in his studies, however, moved back to London in 1975. His brother, DJ and manager Ed Hollis, introduced him to the music industry. 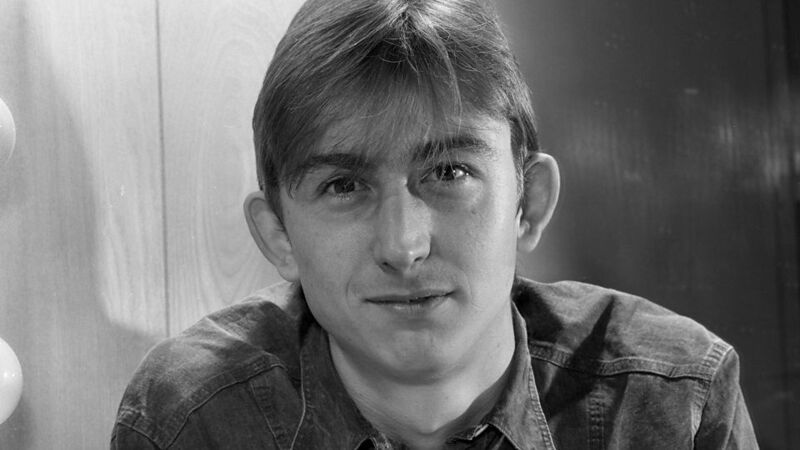 Hollis co-founded Talk Talk in 1981 with drummer Lee Harris, bassist Paul Webb and keyboardist Simon Brenner, following the break-up of another band called The Reaction. Their first album The Party’s Over was released in 1982, featuring their eponymous hit single. In 1984, they made another hit with the single “It’s My Life,” and afterward the band radically changed direction. Their 1986 record The Colour of Spring found the band embracing more spacious art-rock sounds, while their 1988 album Spirit of Eden, founded on improvisation, radically different song structures and a move away from pop songwriting convention. By 1991′s Laughing Stock, they were a completely different band than when they had began. Yet their relationship with label EMI soured, as they had stopped touring and as such were sued by the label. They broke up after releasing that final LP. Hollis released his debut solo album in 1998, but has been fairly quiet since. His last piece of music was an instrumental piece for the TV show Boss. Read some tributes from musicians influenced by Hollis below. Shadow of the Horns: Kill Yr IdolsBig Thief announce new album, U.F.O.F.